Auction mean you buy property from bank, not from the owner. A property auction by Maybank at a reserved price RM 120,000. You need to prepare a 10% bank draft from anybank, that's RM 12,000 and payable to Maybank. Bring the bank draft to auction place on auction day. I will meet you there. 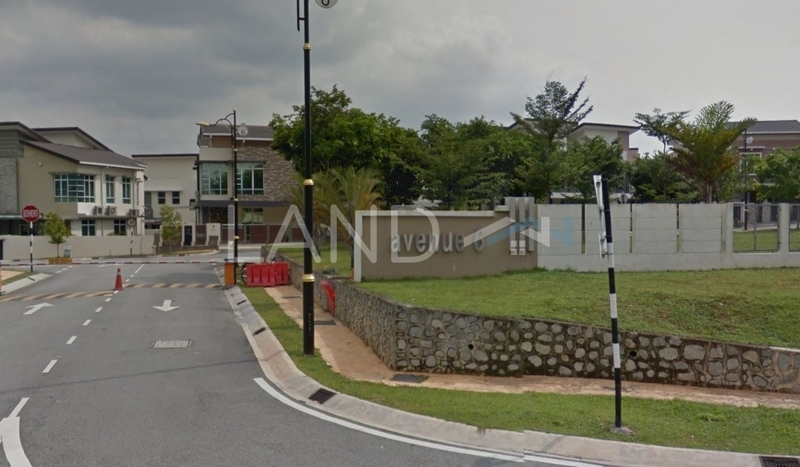 If you are the only bidder for this unit, you will directly buy at RM 120,000. If more then 1 bidder, then need to bid. Who can offer the highest price, who will get the unit. If you win the auction, the 10% bank draft will collect by bank officer, balance 90% you can loan from anybank. You will sign the S&P agreement on the spot with Maybank lawyer & auctioneer. If you fail on auction, the bank draft will give back to you on the spot and you can go home. You are NO NEED to paid me anything. Bank will paid me commission if you win the house.